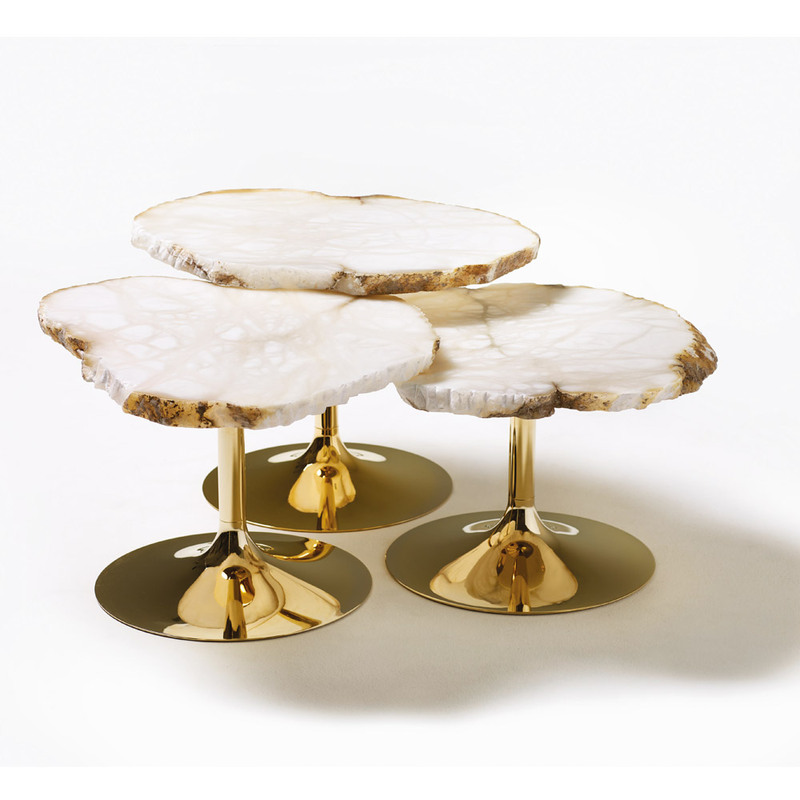 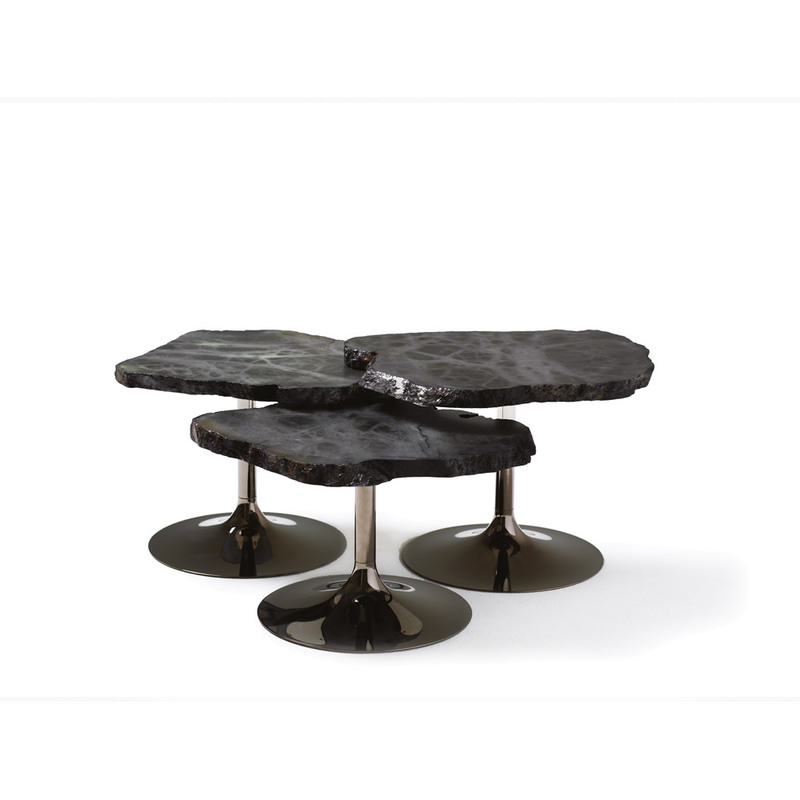 Tray tables with alabaster top in different heights and colors, with irregular and jagged edges that make them look like islands seen from above. 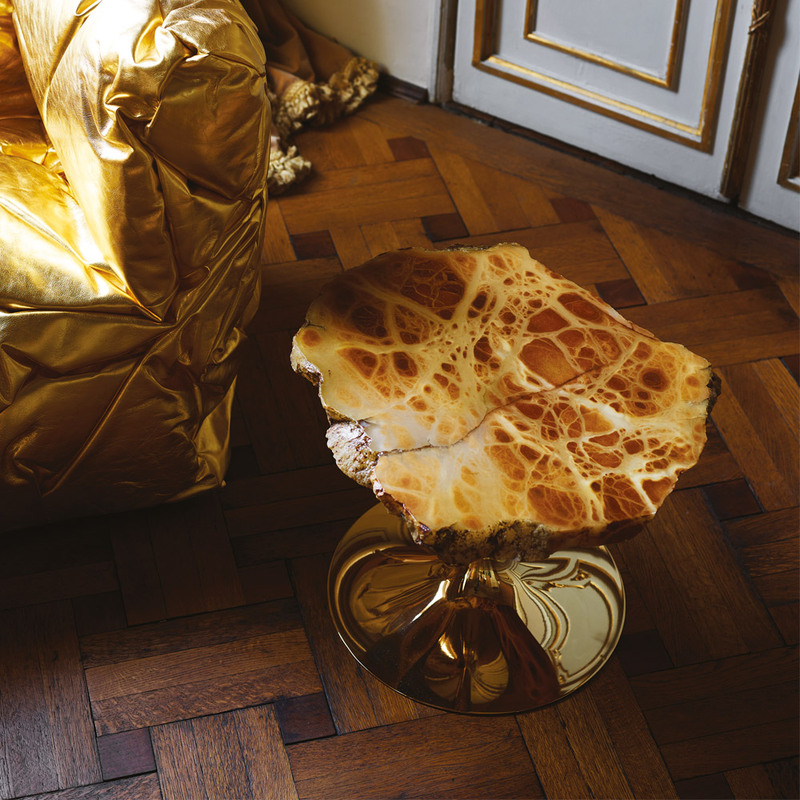 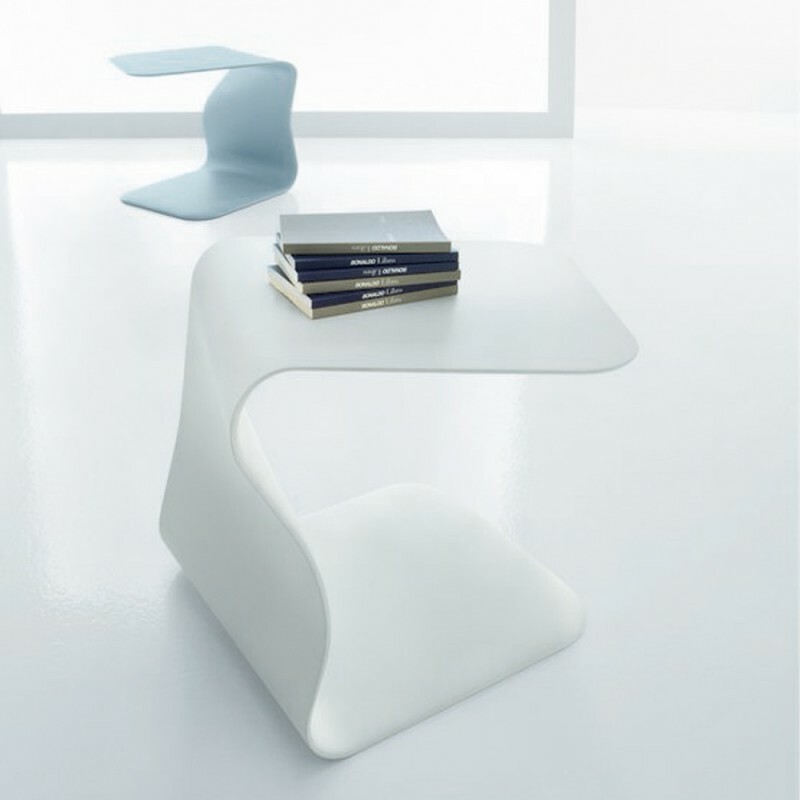 Italian manufacturer Edra holds a unique place in furniture design, with pieces that go beyond trends and fashion to create a strong tactile and emotional impact. 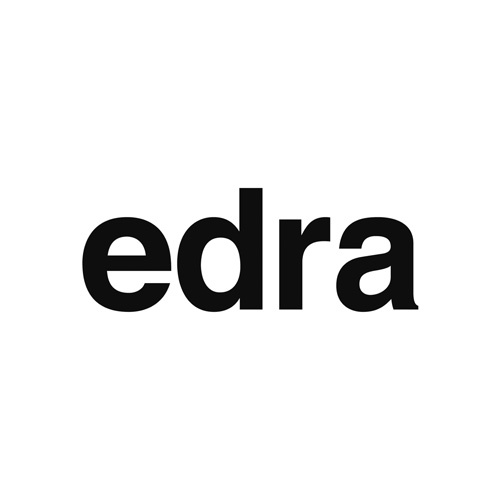 Edra’s designs incorporate sensual values that respond to contemporary lifestyle changes and enhance the user experience. 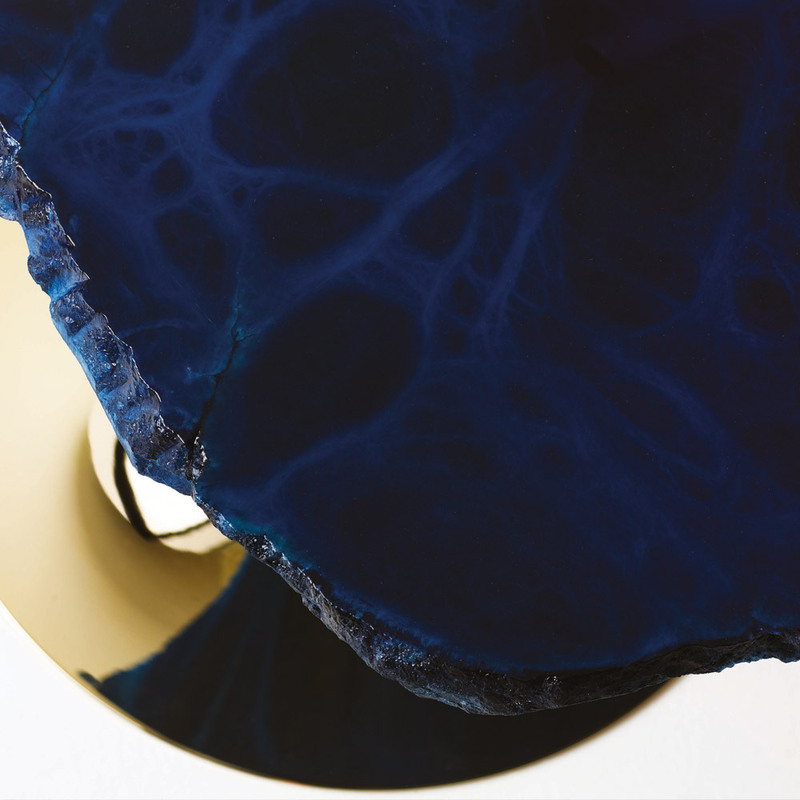 Built on a tradition that combines the Italian design heritage with modern technology and careful research into new materials, Edra relies on the craftsmanship of sophisticated manual skills plus inventive creative talent to produce one-of-a-kind works. 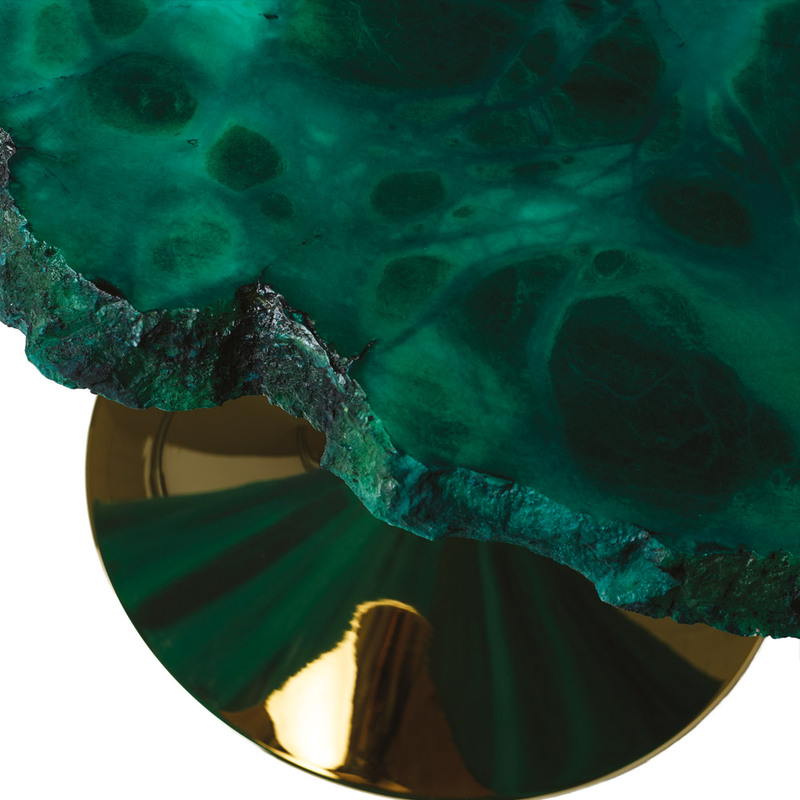 Whether your home is deeply traditional or minimalist and contemporary, your life and the space you live in will be enriched by the addition of one of these extraordinary pieces. 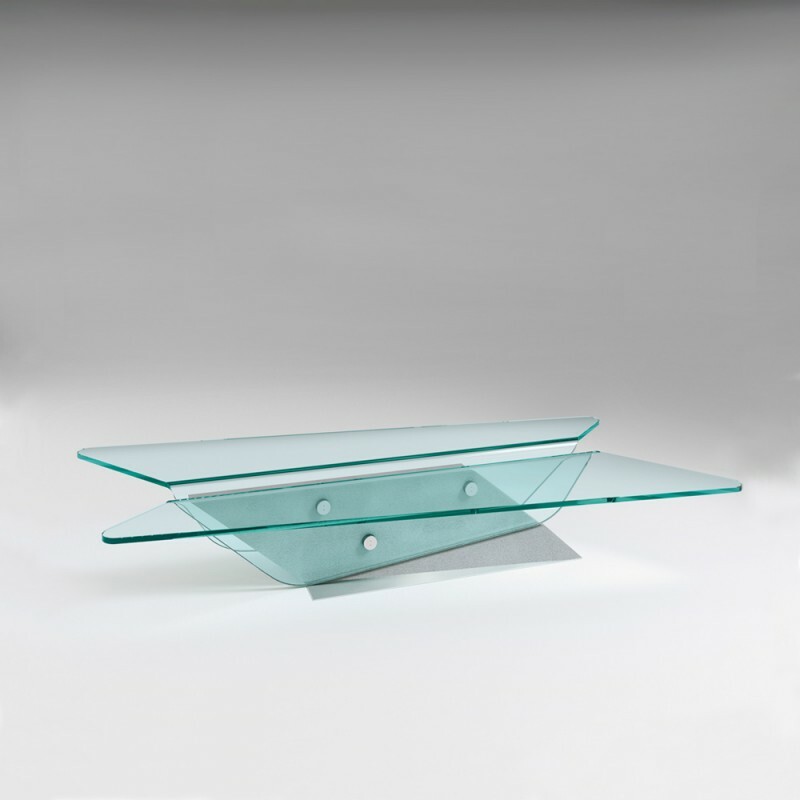 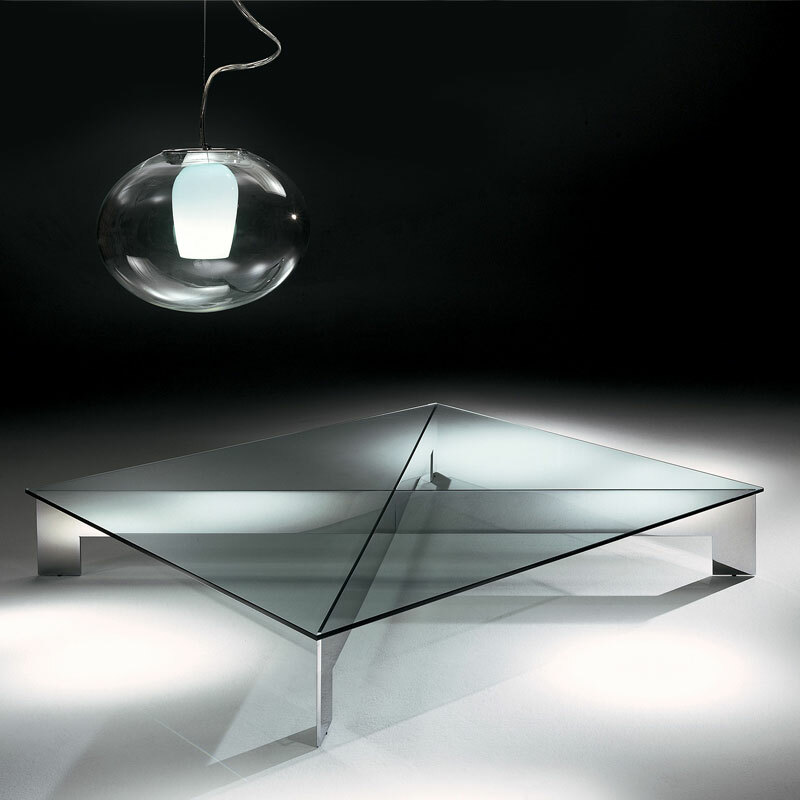 Category: Coffee Tables & Side Tables Brands: Edra.